City Specs are a licensed supplier of D&G prescription sunglasses. View the latest 2012 collections from D&G, for both men and women. 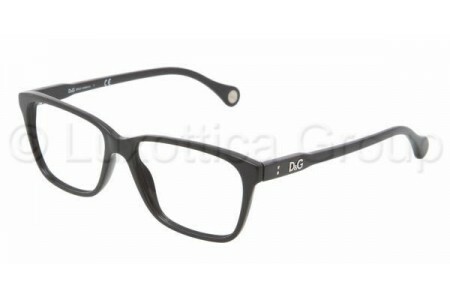 D&G offers an expanding range of styles in their collection of frames. They have shapes to suit everyone, from D&G round eye prescription sunglasses, D&G cat eye prescription sunglassesand D&G aviator prescription sunglasses. D&G also stocks the best selling sunglasses for 2012, models like D&G dd 6069 and dd 8063. All D&G prescription sunglasses are made from plastic or metal. Here at City Specs we offer FREE standard Essilor lenseson D&G prescription sunglasses with Free Anti-Reflective and Anti-Scratch coatings. All D&G frames come in original brand case and cloth with brand authentication guarantees. This season view the latest D&G eyewear trends. They are, D&G sixties scene,D&G the future, D&G urban town, and D&G.